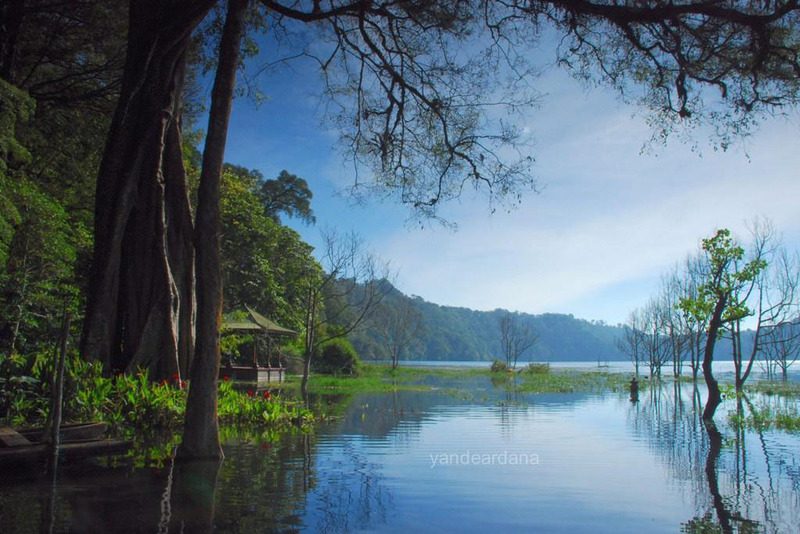 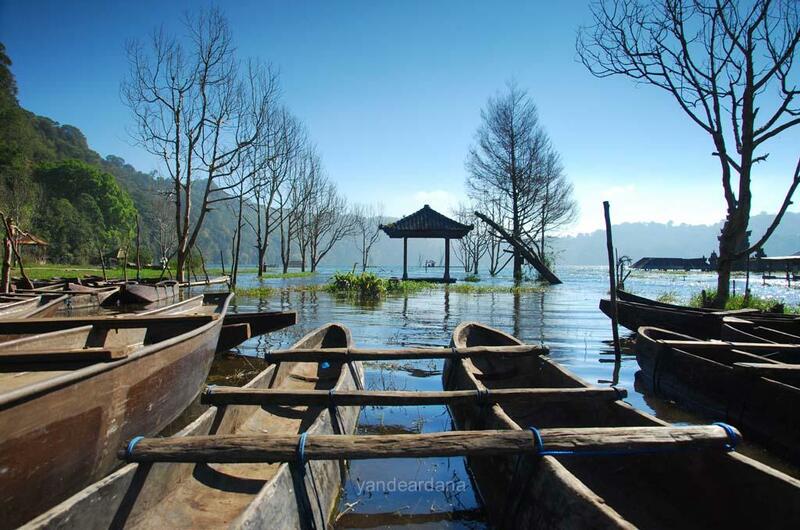 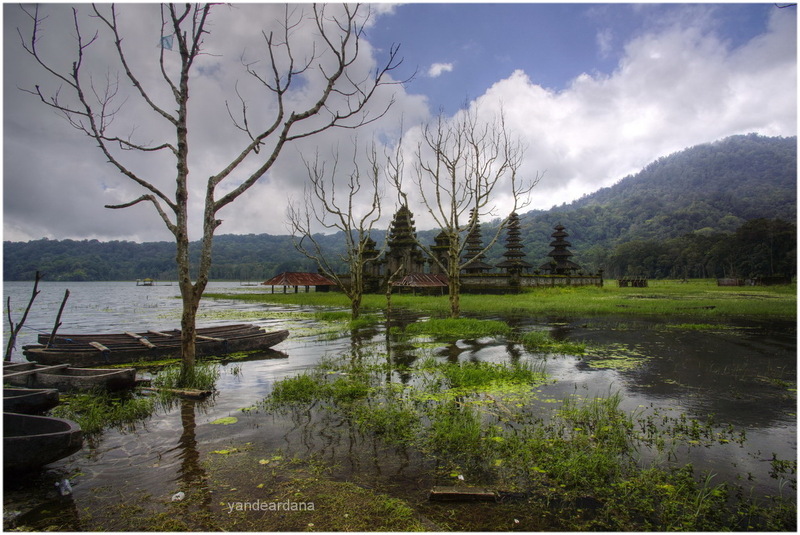 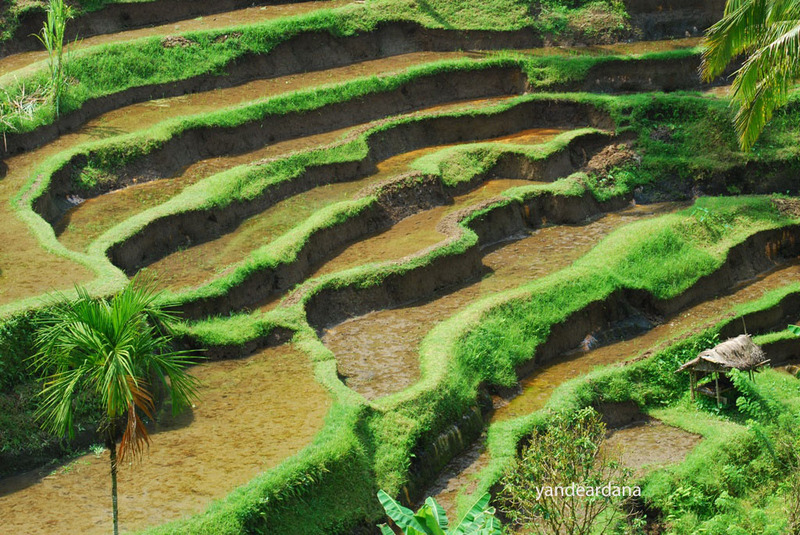 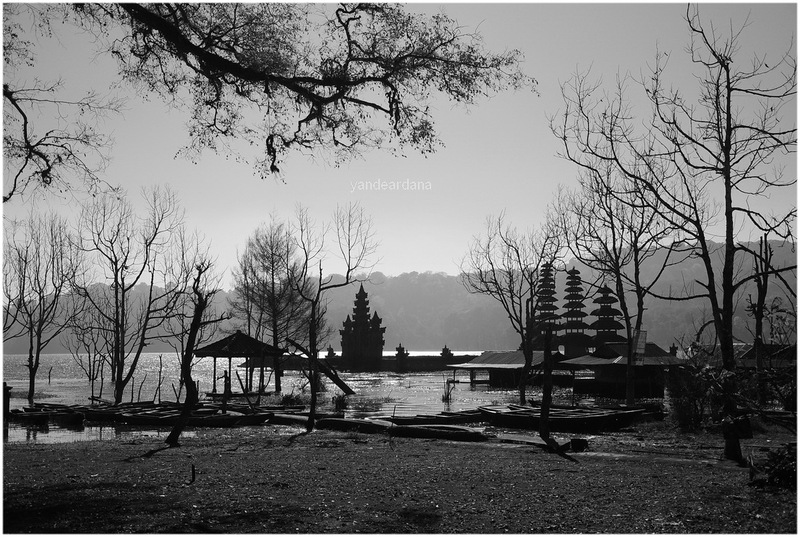 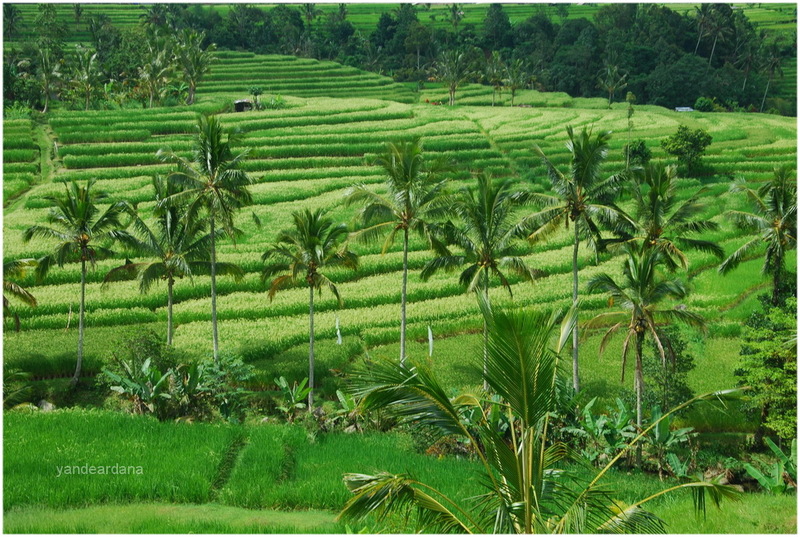 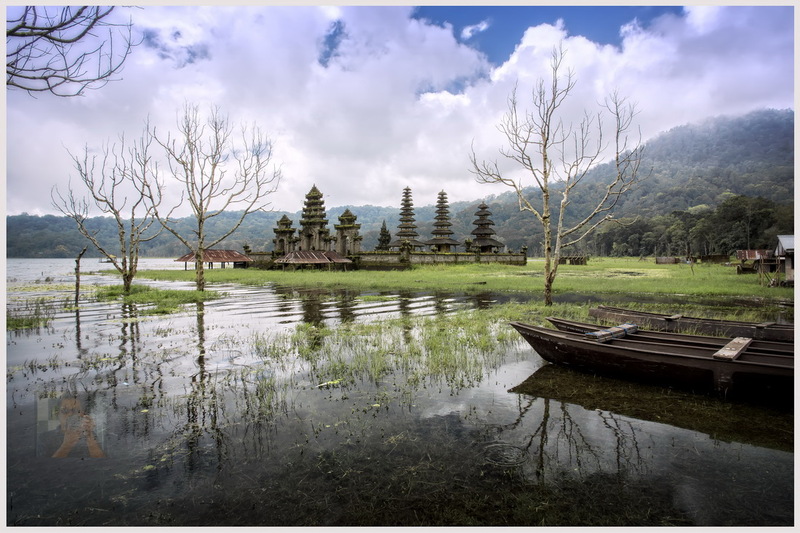 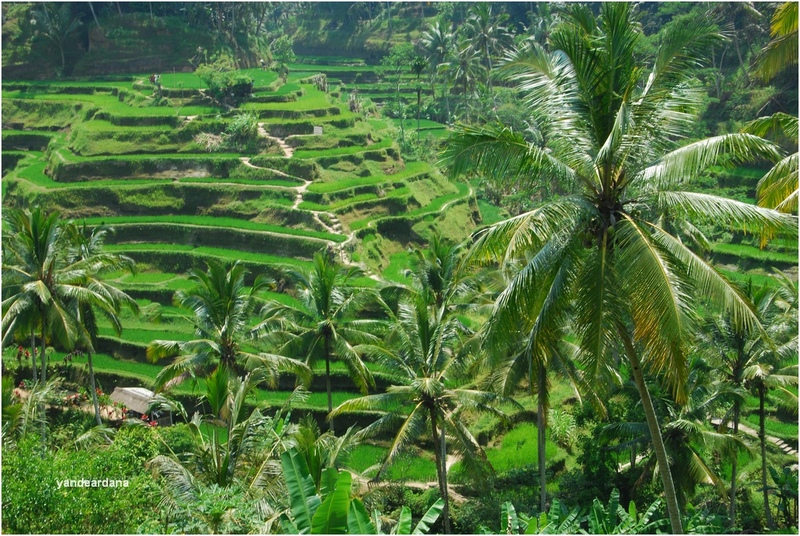 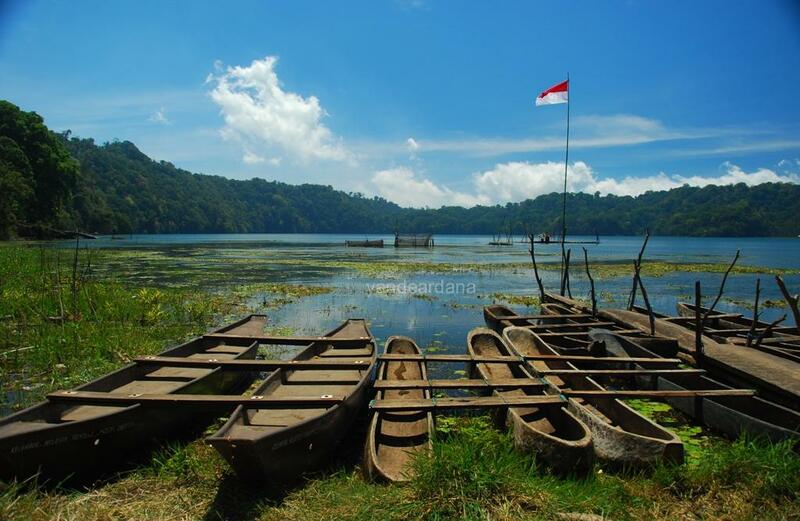 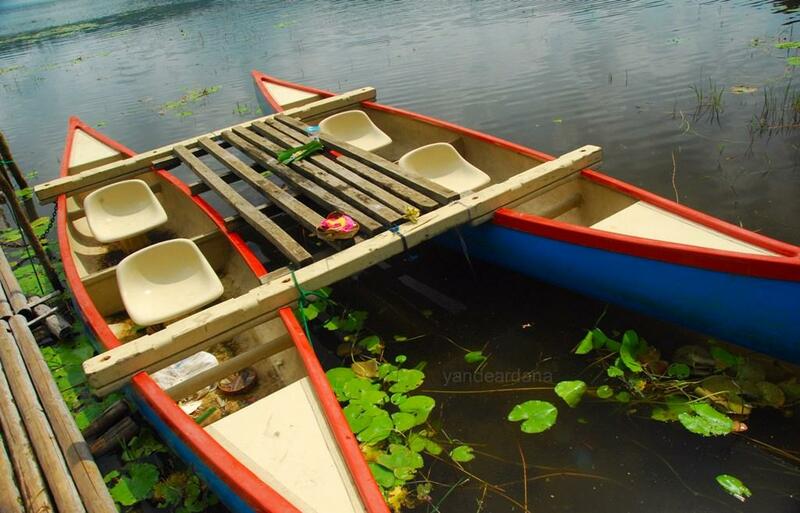 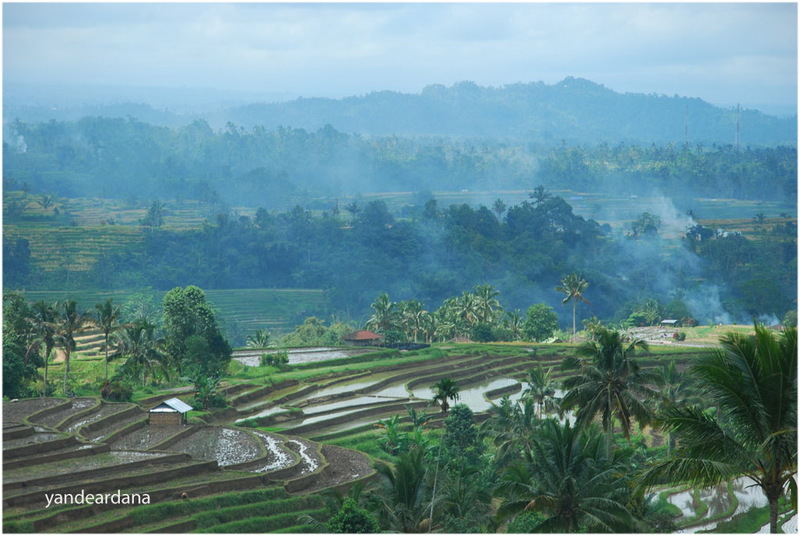 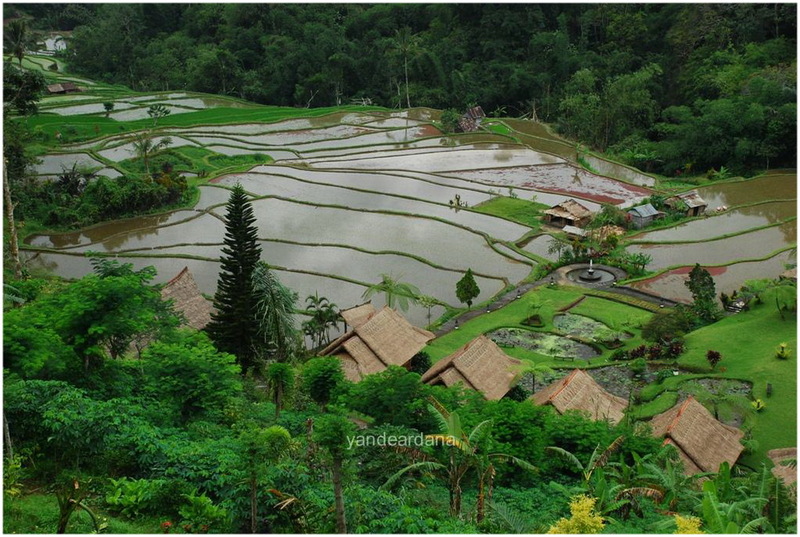 Considered as the smallest lake in Bali, Beautiful lake at north of Bali, it has an extend 1.9 square kilometers and 90 meters deep, with the elevation of more than 1000 meters above sea level so this area is quite cool and sometimes misty. 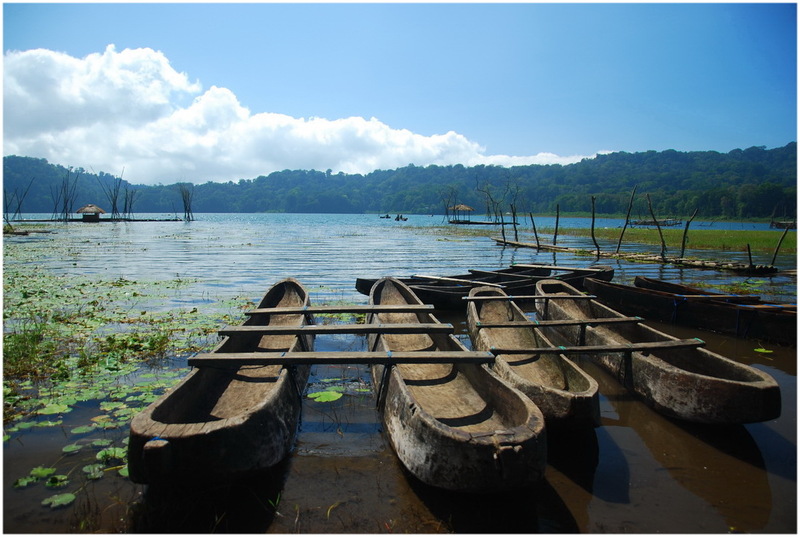 Near Asah Gobleg village there is a beautiful stop to have a look of this lake and its twin, Buyan lake. 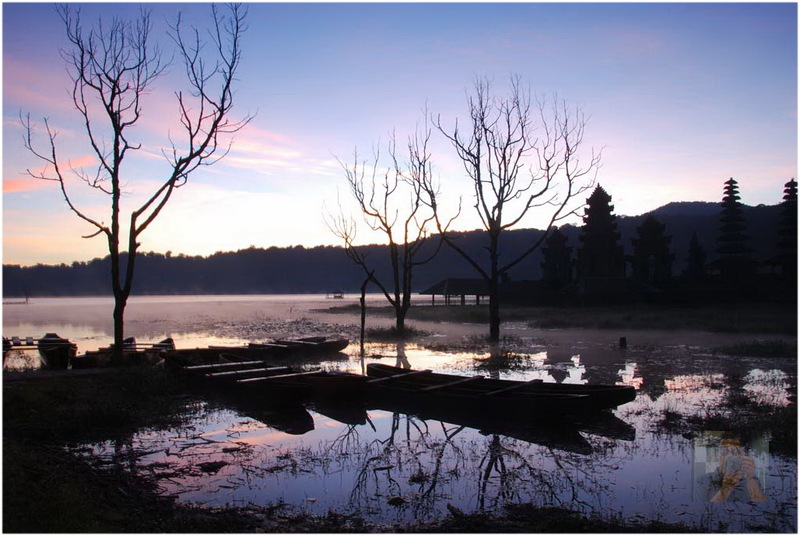 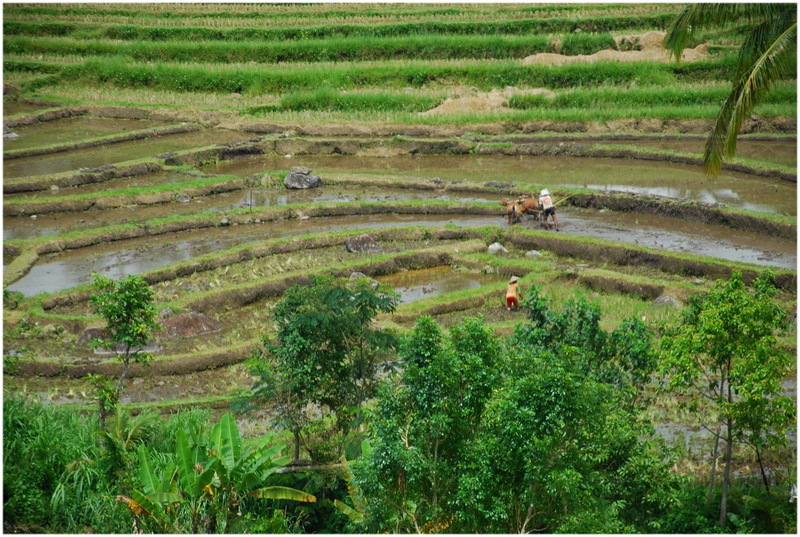 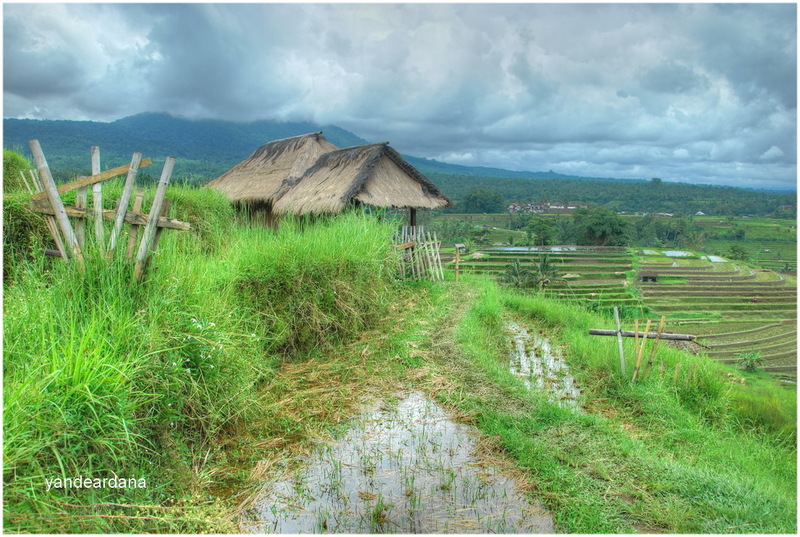 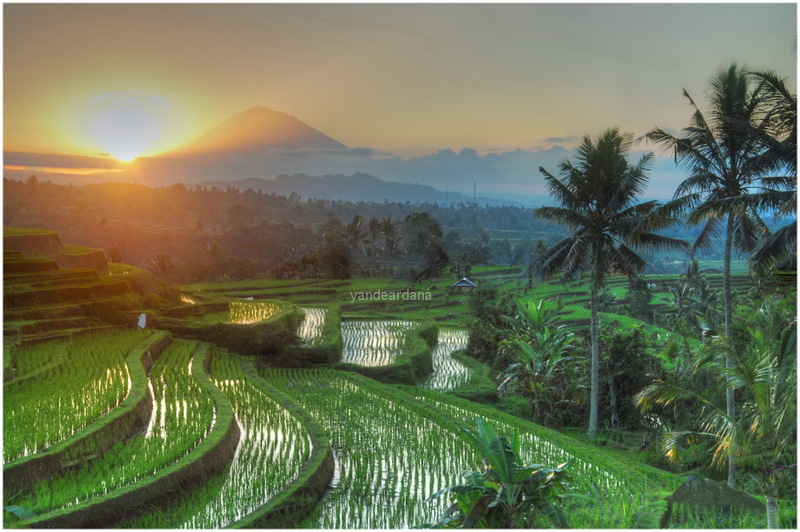 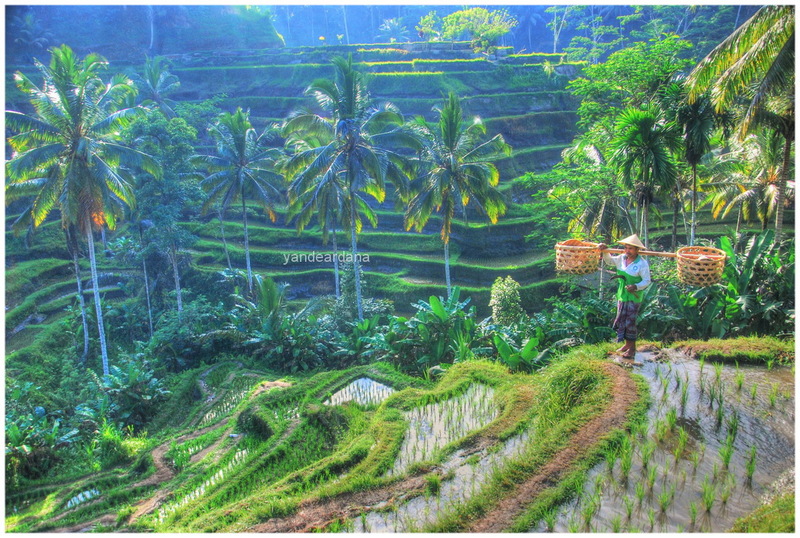 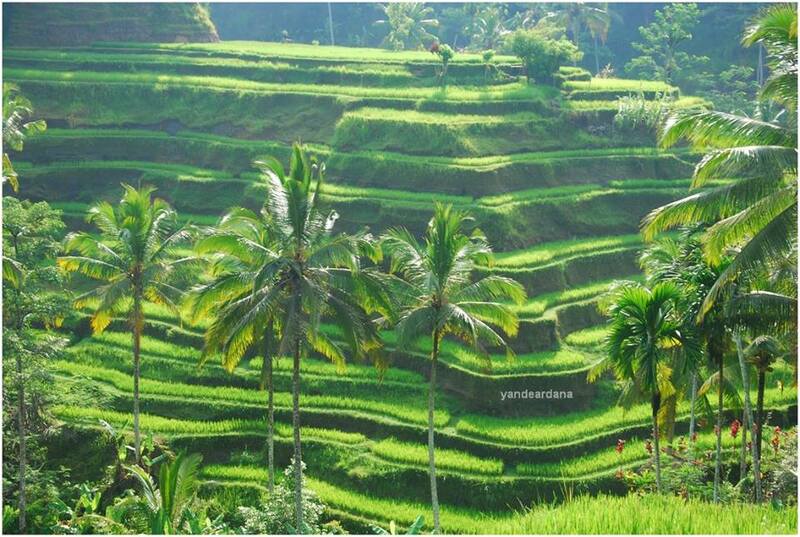 The place is ideal for trekking and sunrise shoot as well.